Health related problems are a part of life. Although it’s something we’d all rather avoid thinking about, it’s important to educate ourselves about what conditions, illnesses or diseases are out there. There are many illnesses and conditions dogs can suffer from in life and it’s surprising to learn just how common these illnesses can be. 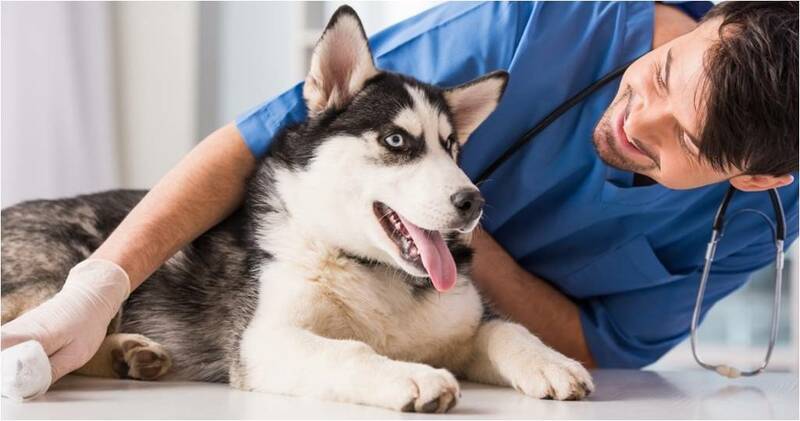 We’ve put together a list of some of the most common health problems that we hear about every day at Bow Wow Meow—some are not so serious while others will need more advanced care. Now, let’s take a look. This is a big one, especially with older dogs. Cataracts for dogs, just like humans can really affect the way we see. It’s not only old age that will bring about these growths on the eye, often cataracts will develop after the eye has been through a trauma or can be caused by disease. 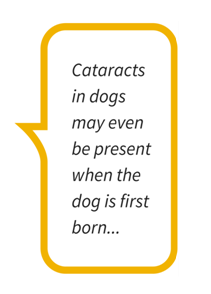 Cataracts in dogs may even be present when the dog is first born, or may develop in the first few weeks of a puppy’s life. 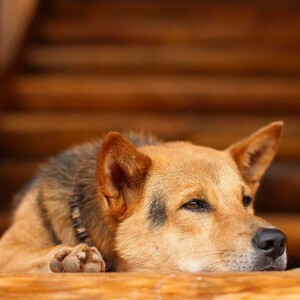 Arthritis is very common amongst older dogs. 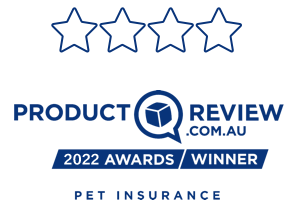 In fact, 1 in 5 Australian dogs suffer from arthritis, or osteoarthritis as it is known, at some point during their lives. You’ll notice that your dog is slower to get onto their feet (especially in the morning or in cooler weather) and will be far less active than they used to be. It’s often very hard to tell if your dog is suffering from arthritis. 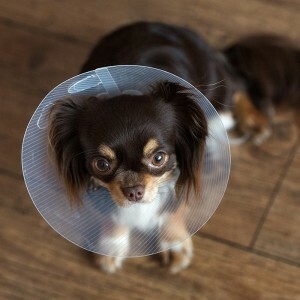 Even though it’s very painful, your dog won’t show much sign of complaint. Exercise, weight control and anti-arthritic drugs can all lead to helping your dog overcome the pain of arthritis. Ear infections are very common in dogs, especially in dogs that spend a lot of time outside. 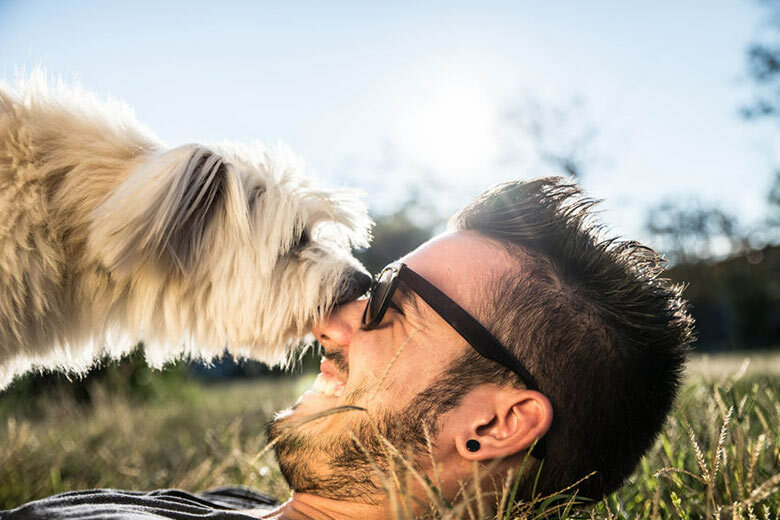 Often, dirt, dust or some other alien object like a grass seed can become lodged inside your dog’s ear, causing it to become irritated and, eventually, infected. 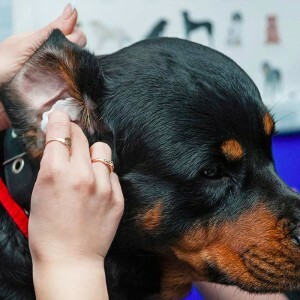 You’ll know if your dog has an ear infection if they’re pawing at their ears a lot. Ear drops with antibiotics will usually be prescribed by your vet in order to fight off the infection. Another good habit to get into is cleaning your dogs’ ears learn how to do it properly by clicking here. Kennel cough is very common amongst dogs that have been at the animal shelter, vet or in pet accommodation. Unfortunately it’s not something that can really be avoided and in reality, although kennel cough can sound bad, it’s equivalent to the common cold for us. The best way to look after your pet with kennel cough is to give them rest and plenty of good food and water. You may be given antibiotics by your vet to knock it over if your dog’s case is particularly severe. 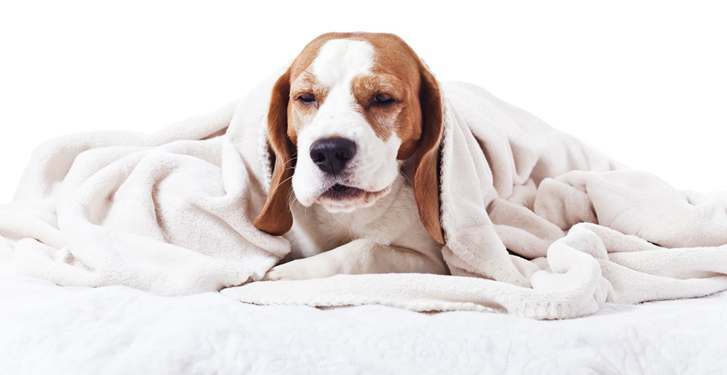 Check out our Kennel Cough profile for more information and our dog vaccination guide for information on preventing Kennel Cough. Diarrhoea is very common, largely because it can be brought about by a number of reasons. Sometimes it will just be caused by some bad food or an allergic reaction, but in other cases it can be more serious. Diarrhoea is a common symptom for a number of more serious illnesses. Click here for our guide to doggy diarrhoea. Fleas, as you’re probably already aware, is another one of things that nearly every dog will get during a lifetime. They can be knocked over quite easily with the right medication and you can find a number of products for sale at your local pet store. Ticks, however, are far more serious. Ticks like the paralysis tick, found on the east coast of Australia, can cause serious health problems for your dog, including poisoning of the blood and even death. Check out our guide on the paralysis tick by clicking here. This was a very common parasite affecting dogs, however modern vaccines prevent most cases from occurring in Australia. The worms can still be found all over Australia and can kill if left untreated. 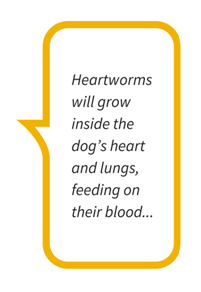 For more information, see our heartworm guide. Broken bones can happen for a number of reasons. Your dog may have been hit by a car in the street or they may have fallen from a height. Your dog will try to remain brave and will avoid showing you that they are in pain so keep an eye out for things like limping, lumps or bones protruding from the skin and whimpering or whining when touched. Another common condition amongst Australian dogs and one that often isn’t noticed is obesity. If your dog is obese then they risk developing all sorts of related conditions such as heart disease, kidney disease, arthritis and many more. Speak with your vet if you think your dog may be overweight—and see our weight loss guide for more. Unfortunately, just like us, dogs will often develop cancers as they get older and their bodies begin to show their age. Dogs can suffer from all the types of cancers we do, such as lymphoma, melanoma, breast cancer and even prostate cancer to name a few. 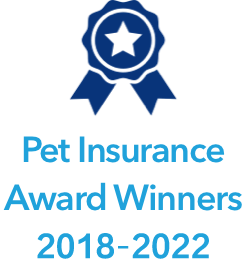 Treating cancer can take the form of surgeries, chemotherapy or radiation treatment. Like all cancers, catching it early is the most important thing, so look out for any unusual lumps or spots on your dog’s skin, ears and eyes. Cleaning dogs’ ears You may have thought that it’s not all that important to keep a dog’s ears clean. In fact, many dogs will go their whole lives without getting their ears cleaned.